Where to Buy Cheap Integrated Labels? 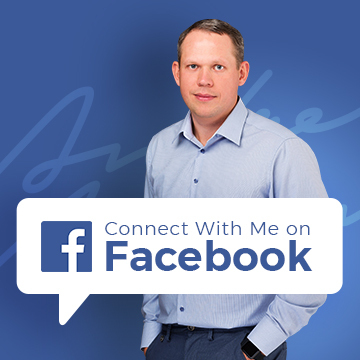 There’s something that I mention very often on this blog (for a good reason) and that is – AUTOMATING as many tasks and processes as possible in your business. I’m sure one of the main reasons you started your own business was to get out of the rat race and to give yourself more freedom and time in your life. You won’t achieve this unless you automate and outsource as much as possible; otherwise you’ll simply trade in that 9-5 for an at home 9-5! I won’t get into that all again now (as I said, it’s something I’ve mentioned many times in the past) as today I want to talk about something specific, something that ties in with all this automation and something that you should be using in your own business – Integrated Labels. Order processing is one of the most time consuming jobs for any business and while initially it may be okay to copy and paste delivery addresses into Excel or Word; print them; cut them out and then tape them to your packages, as soon as you get even a small amount of orders each day, you’ll see that this is an unworkable system and not how you should be doing it. Really there are only two good options here – Thermal Label Printers or Integrated Labels. I get a lot of emails from people asking me which is better, thermal label printers or integrated labels and honestly, there isn’t one right answer. Thermal label printers are specific printers that you use solely for printing labels. So you need to buy a label printer (Dymo are the brand I always recommend) and the labels for the printer but no ink is needed due to the thermal printing used. Integrated labels on the other hand work with your normal home/office printer. How it works is that when you print out an invoice/dispatch note on an A4 piece of paper, there will be a peelable label on that same sheet that you can simply remove and place on the package. It’s also a very simple system and has the advantage of keeping the invoice and shipping label together, which will help reduce order processing errors. Amazon are a great example of a company that uses integrated labels. There are also a number of variations with integrated labels – you can buy double label paper (the second could be a returns label) as well as different sizes for the label itself. I won’t go into that in detail now though as you’ll know yourself what you need. I will just say that for the vast majority of you, the simple single address label will work just fine. Of course one aspect of automation that you always have to consider is cost! But thankfully there is not much to worry about with integrated labels… as they cost very little and there is significantly less waste than if you’re creating homemade, cut-out labels. So overall you’ll probably save money, not even considering the time savings. So it really is a win-win situation! The Best Place to Buy Integrated Labels? But having said that, we of course still always want to find the cheapest place to buy these labels from, so let’s check our 3 trusted sources for business supplies – eBay, Amazon and lastly ecommerce stores. But before we start our price comparison, please bear in mind that as with everything, there is also the quality to consider – the thickness of the paper, the quality of the adhesive, the size of the label, single/double label etc. – all of these things will also impact the pricing so that’s another aspect to look out for. Alright, without further ado, let’s get going! 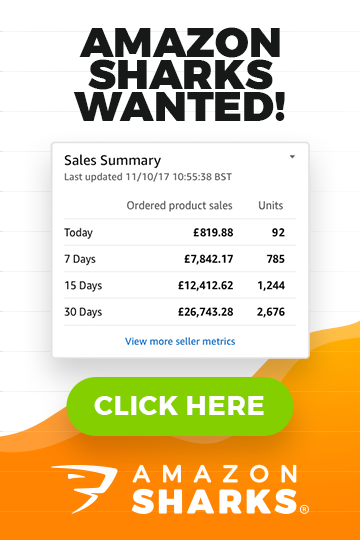 Simply searching for “integrated labels” throws up a number of sellers with a large amount of sales and looking through them, I can quickly see that the average price for 1000 integrated labels is around the £26-£27 mark. That is for a single label with a width of 110mm and a length of 80mm. As with all packing supplies, it’s always much better to buy in larger quantities but even the 250 is very cheap, at only £9.89 delivered. It’s unlikely that this price will stay for too long as it’s most probably someone using the tried and trusted method of getting a new listing higher up in eBay’s search results (you can read my complete overview of this tactic here: How to Reach The #1 Spot on eBay’s Search Results) but there will often be such deals on eBay so it would make sense to buy enough to last you a while whenever they’re on offer. 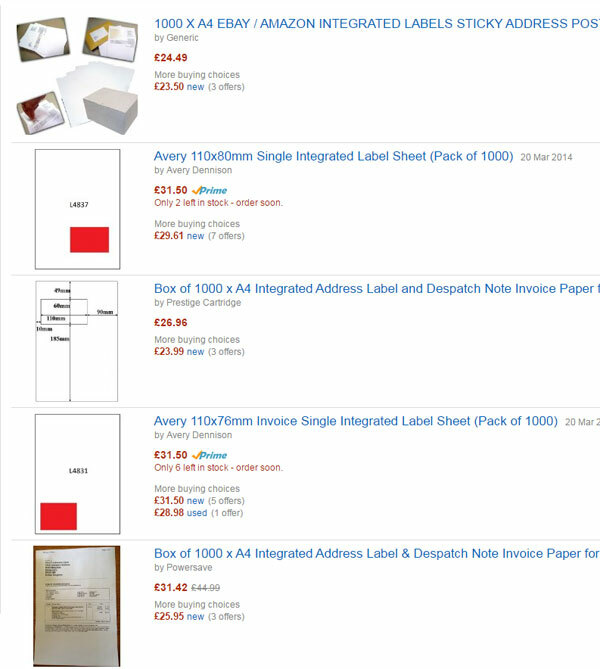 Now we move on to Amazon and as you can see from the screenshot below, while the majority of listings are much higher at £31+, there is one seller offering 1000 sheets for £24.49 with free shipping, which is a fairly competitive price compared to eBay. BUT, while it is from a trusted seller (4.7 stars and 10,000+ ratings in the last 12 months) they don’t yet have any feedback for this item so I would recommend staying away for now – it’s just not worth the hassle and risk of it not being up to par. And lastly, let’s check on Google and see if any ecommerce stores can beat eBay’s pricing. 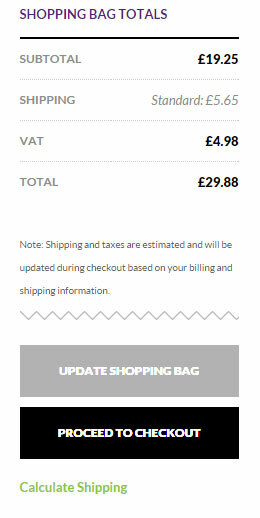 The first site I checked (http://www.integratedlabels.co.uk/) didn’t have the S11 size that we’re using for our price comparison, only S3, and even then their prices were easily beaten on eBay. The next one is the eCommerce site from one of the eBay sellers, so it should be cheaper if they’ve simply removed the eBay fees… and at first glance it appears to be! 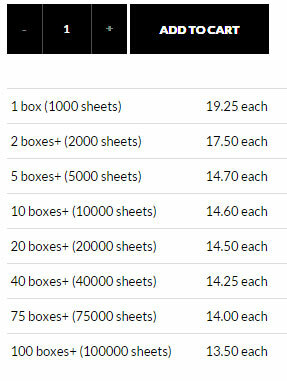 1000 sheets for just £19.25 is cheaper than the lowest price on eBay! But as seems to always be the case, once it’s added to the basket, a new price comes up, including delivery and VAT, which puts it at £29.88. But even then it is only just cheaper (when buying a 5x larger quantity) and the price breaks from that point onwards are minimal. And after checking a few more ecommerce stores, it’s more of the same old story and exactly as we found in the Packaging Materials Price Comparison, eBay comes out on top for price. If you’re an online seller, you simply MUST use either integrated labels or thermal label printers. First, found out what size label you need and decide on single or double label (if you also want to include a returns label with each package) and then – MAKE AN ORDER (from eBay!). It’s as easy as that and then you simply don’t have to worry about it anymore, plus you’ll save yourself COUNTLESS hours spent creating shipping labels which you can then use on more productive and useful tasks. 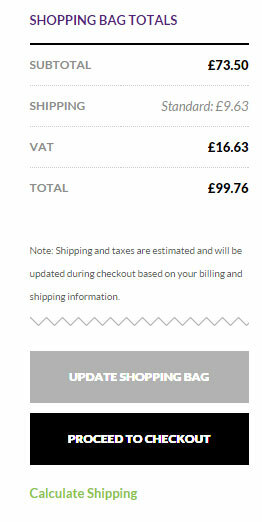 This may seem very simple, but there is no need to waste money having huge labels that take up the entire shipping box! Obviously you need to use your common sense here and avoid anything too tiny that could lead to shipping problems, but other than that I prefer a “just big enough” model. Although this isn’t a big issue as most labels will be compatible with all the major shopping carts and order processing systems, it’s always worth double checking before your first order, just to be 100% sure and to save you having to mess around with formatting and print margins later on (as that kind of defeats the purpose of using these labels in the first place). So use that for your preliminary research and to work out exactly what label you need, and then head to eBay to buy it for the best price! If possible, you should always use a laser printer (rather than an ink jet) for your shipping labels. This is because ink jet printers use water-based ink which will smudge in the rain, so it’s better to be safe and use a laser printer if you can. Alright, that pretty much covers everything about integrated labels! If you do have any questions or need my advice, just post below in the comments section and I’ll answer you personally. We currently use a4 integrated labels to print off around 300-400 eBay orders everyday, is there a specific printer that is best to cope with this amount as the sheets simply coil up and clog up unless we are there to remove them straight away. No printer (I’m aware of) will handle 300-400 integrated label sheets in one go – the output tray usually can’t hold that many pages. So you just need to either print them in batches or just stand besides the printer to remove batches of printed invoices. Cheap is not always best, we are a bespoke manufacturers of integrated labels and many of our customers have specific needs. We are experts in these products and can match your requirements to the correct laminates. Not all labels are the same and some of our customers require a more aggressive adhesive to stick to polybags and we can send different samples to make sure they get the correct product. Brilliant article.. 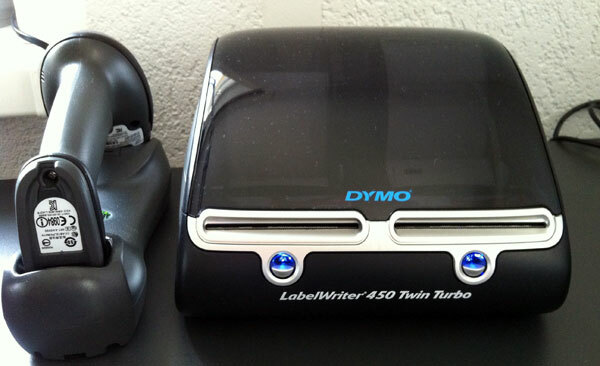 I am thinking of investing in the dymo 450 label printer. Although its a little bit expensive it looks like a great product and very time saving. Just wondering do you know where is the best and cheapest place to get good quality labels for this product? I buy them off eBay, it’s the cheapest place really. Just do a search for compatible Demo labels and tons of listings will show up in various sizes. Quality post as usual…I have a question…I have a Brother QL550 thermal printer..that prints just single labels as a rule I used to type addresses and print off by hand in other nearly as time consuming as cut and tape! Now in future when I make a sale on eBay…how can I print *automatically* just the addresses from eBay..is that possible? Or should I sell this printer..and go with *integrated labels*? Not automatically but you can always print shipping label from selling manager, just make sure that printer settings & print PAGE settings match the label size you’re using in your Brother thermal printer. Cheap integrated labels was one of the 1st integrated label sellers on-line. We are now Europe’s largest seller. EBay sellers buy from us and re-sell. However buyers on eBay should purchase with caution. Our integrated labels are “double lined boxed” and shrink wrapped as soon as they come off the press. This air tight seal ensures that the label adhesive performs at its best (that’s why some laser labels are cello bag wrap, for this very reason) along with the laser paper. We replenish stock lines weekly to ensure that our customers have the very earliest “born date-production” possible. EBay sellers remove the special shrink wrap as they have to remove our outer label as this has our company details on this and re-box. By breaking this special seal they then store in conditions which are not suitable whilst they wait a sale. When a sale happens on eBay these integrated labels are sent through a courier network and as the boxes are NOT SHRINK wrapped they are exposed to moisture which is absorbed by the paper, causing curl and paper jams. This exposure also effects the performance of the label adhesive. Furthermore other integrated label sellers on eBay sell a product which doesn’t have the same adhesive strength as our integrated labels and in most cases doesn’t stick very well to poly mailing bags. We know this as we speak with customers whom buy of eBay and end up moving over to us. PS. Dis you obtain permission to use the images? Our images are protected by “intellectual property” and you certainly haven’t asked our permission. As I mention in the article, quality does differ from seller to seller so price shouldn’t be the only factor when buying integrated labels. As for the image – which one you mean? I have linked all images to source. Please can you get back to me with a full explaination of what is happening? In one example, the boxes we have baught from you now (compared to a year ago) are packed in such a way that the paper now curls around where the adhesive part is, this causes problems for laser printers (we have 4 so its not just 1 laser printer im talking about here), you talk about ebay sellers breaking seals that cause the curling, however im talking about 10 boxes we have ordered from yourselves, we spent £1000 + per year with you and id expect a better attitude from yourselves than to have our emails ignored by your team, this is not how you treat customer loyalty! Another problem is our picking team have noticed that 2 boxes out of the 10 of your latest delivery, the adhesive in them is significantly stronger than the other boxes, so much so that it affects packing time as if our picking team arent careful it ripps the PAPER, yes the PAPER! This is highly unacceptable as the whole process from pick pack to dispatch is finely tuned in our warehouse for maximum effeciency however 2 boxes of your labels have issues where the adhesive is far too sticky we cant get them off the paper! I literally see our guy putting your paper on a table and having to painstainkenly peel off slowly the label, this is adding an additional 5 seconds (estimated) onto each other, for 100 orders per day thats an additional 8.3 minutes spent.